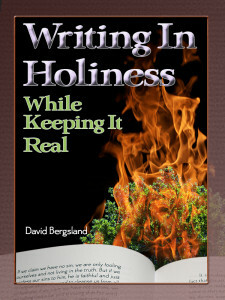 Probably the most important book I’ve written, Writing In Holiness: While Keeping It Real is a strong call to action based on the vision I’ve been given for Radiqx Press. In the new millennium, an incredible opportunity has appeared to the Body of Christ: the new self-publishing paradigm. It is my belief that the Lord intends to use this gift as a tool to disciple the church and to plant seeds for the final harvest. Only time will tell about this. Regardless, the role of Christian author in the midst of all that is going on in the world needs careful examination. If the Lord has called you to write, what does that mean? You have been called by the Lord of Lords to do this work He has given you to do. That’s real serious. This is God talking to you. What does He expect from you? How are you to respond? What skills will you need? 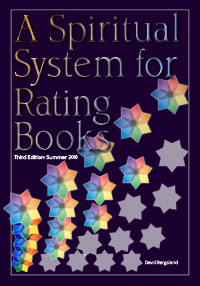 How will you get your books to sell? The questions keep appearing before our eyes one after the other as we struggle to make sense of it all. So, who am I to try and help? One compelled to write about these issues and to encourage Christian authors to walk the strait and narrow path. I’ve been teaching scripture since 1974, which is almost as long as I have been working for publishers and designing books. I was a teaching pastor for over a decade. But, none of that matters. What matters is how you react to the message.